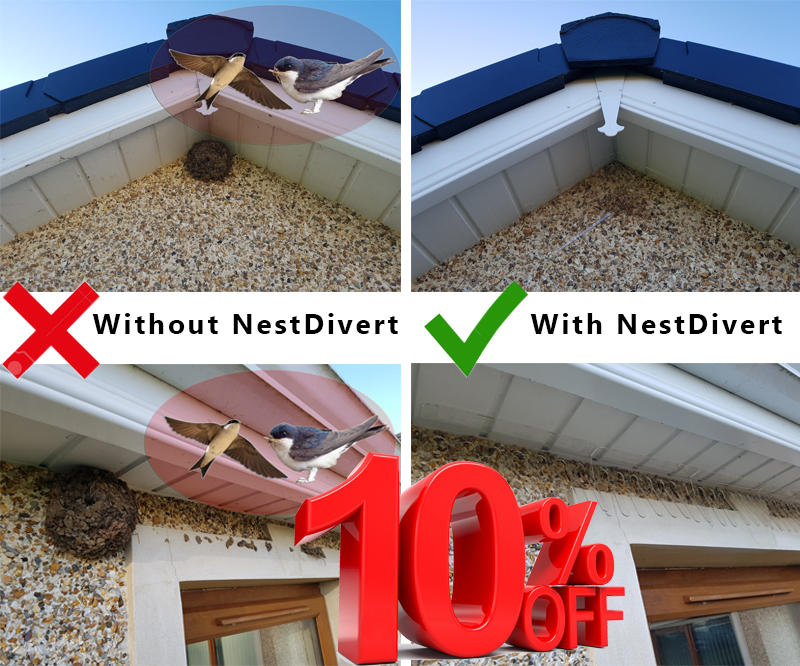 NestDivert is an easy to install bird nest prevention system. 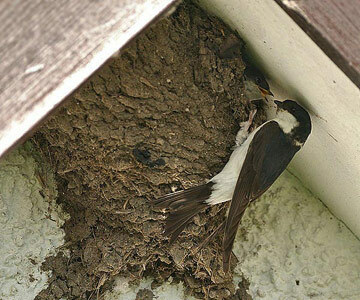 It stops House Martins, Swallows and Swifts from building their nests in the eaves, apex and gable of your home. It is an ethical deterrent that will stop all nest building. The ethical design will not harm the birds but enable them to move onto a more discreet area that will not be a problem to you or your home. Install NestDivert and let the birds move onto a more discreet area that keeps you and them happy.